Omega Pg College has an impeccable track record of achieving good placements every year, with the best companies visiting the campuses to recruit students. 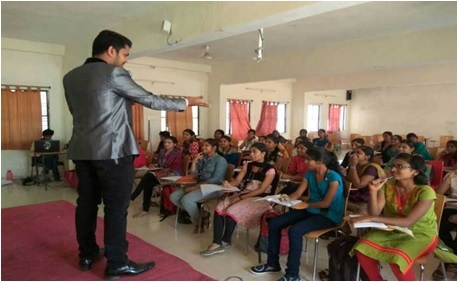 The main objective of the TPC is to enhance the placement prospects of Omega students. TPC personnel visit potential employers in various companies and apprise them of the ample talent available at our college. Over the years, they have developed strong relationships with more than 40 companies all over Telangana. Last year, more than 20 companies have recruited students OMEGA. There has also been a steady increase in the number of companies recruiting from OMEGA every year.